Thanks for the post…keep them coming! 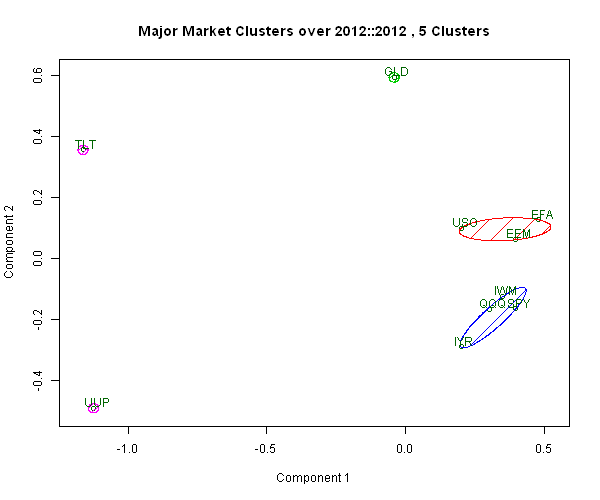 A fourth method could be to apply hierarchical clustering techniques to the dataset I.e. hclust in stats package. 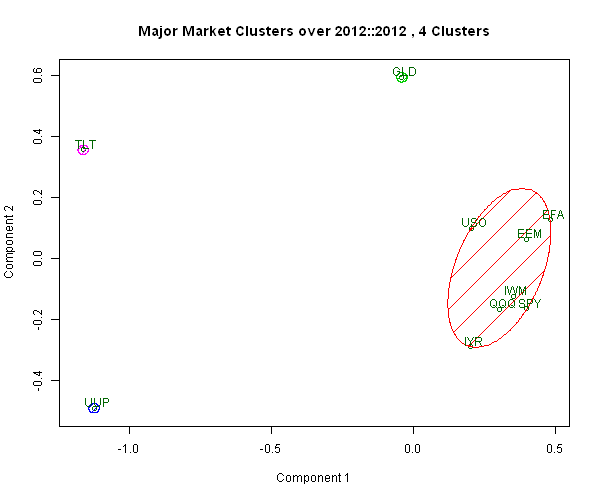 And then observe the resulting dendrogram to see the number of clusters that appear. This is something which I do often.